It had been in the offing for a while, and now it’s official, as confirmed by a unanimous vote of the Fifa Council: the World Cup will be expanded from 32 to 48 teams, starting with the 2026 event, which is likely to take place in North America. The meeting in Zurich saw all 211 associate members of world football’s governing body vote in favour of a format that will see 16 groups of three teams each, with the top two qualifying for a knockout round of 32 teams. It means that only those teams finishing third in their group will exit the tournament, as opposed to the bottom two in the present format. 48 teams in the next World Cup? I have immediately bought shares in Panini. 96 - Scotland have appealed to FIFA to increase the number of teams at the World Cup from 48 to 96. Qualification. Although Infantino has also urged that “the decision should not just be financially driven”, he nonetheless pointed to potential financial benefits, with Fifa’s own research having suggested that revenue from the tournament could rise by £521 million to £5.29 billion for a 48-team World Cup. However, that research also found that it was the current 32-team format that offered the best quality football. Have the plans met with universal approval? One might have thought so given the unanimous vote, but there have been murmurs of discontent about an expansion of the World Cup both devaluing the achievement of qualification and reducing the competitiveness of the tournament itself. Fears from clubs about an increasingly heavy fixture list also informed Fifa’s suggestion of format, with the latest expansion only set to add 16 games to the World Cup’s current total of 64. It means that the number of matches played by each team will remain similar to the present format, the eventual semi-finalists – including the winner – still only playing seven matches overall. Worries about fixture congestion are particularly acute in Europe, where the off-season is now less than two months, and even shorter for teams needing to qualify in the preliminary stages of European competitions. However, the only Fifa member associate to publicly oppose the plans was the German Football Association (DFB), which as the unanimous vote confirms, has now backed the expansion. Well, OK, you don’t have to call the boss just yet. Indeed, you might never need to do so at all, given Fifa’s wish to cater to fans and broadcasters in “major markets” by creatively scheduling kickoffs at times to suit fans in competing countries, rather than what would necessarily be primetime in the host nation. 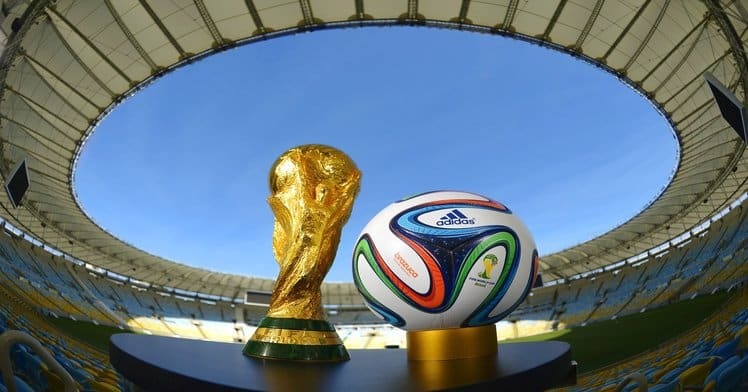 In summary, then, the World Cup looks set to become a lot more “user-friendly” for those of us living far away from the exotic climes to which the tournament is increasingly heading – including Russia in 2018 and Qatar in 2022. Is that a good or a bad thing? We’ll allow you to decide. In the meantime, we suspect that with your favourite team more likely to qualify for the 2026 World Cup than they were prior to the announced expansion, you might want to start saving for those pricey flights and hotels. How can you do that? 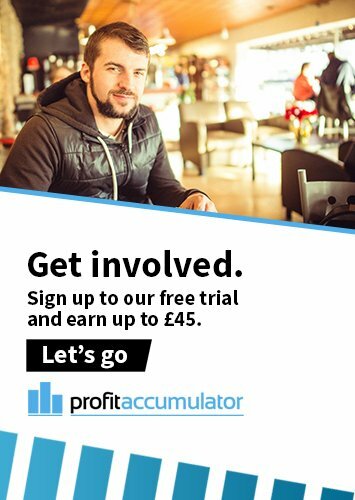 Well, we don’t think there are many better ways than with a membership here at Profit Accumulator. Feel free to be our guest, and discover the incredible money-making potential of matched betting.